Season 2019, Episode 1. Uploaded by MammothMTNOfficial. 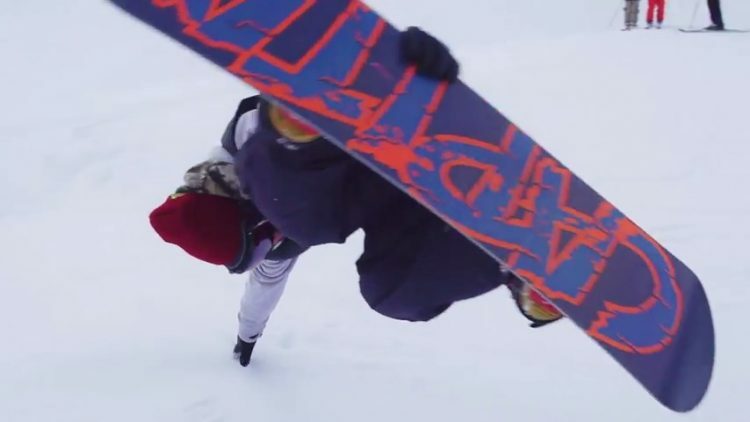 Premier episode of Hot Laps snowboard edition for 2019. Season 2017, Episode 6. Uploaded by MammothMTNOfficial. 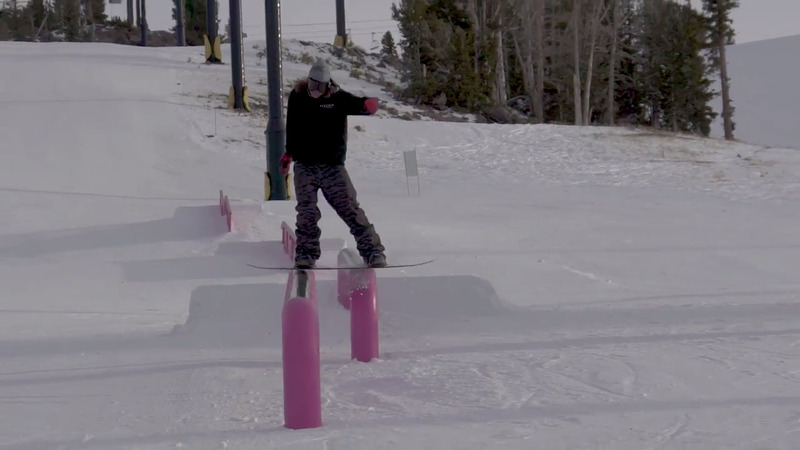 Teddy Koo, Jaeger Bailey, Greg Bretz, Frank Knab & more – Mammoth Hot Laps Episode 6. Season 2016, Episode 2. Uploaded by MammothMTNOfficial. 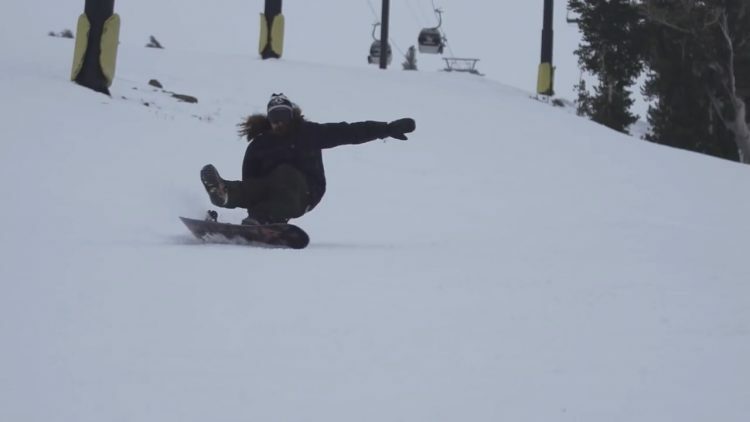 Scott Blum, Harrison Gordon, Frank Knab, Jaeger Bailey, Garrett Warnick destroy Mammoth’s parks in Episode 2 of Hot Laps. Watch now. Season 2016, Episode 1. Uploaded by MammothMTNOfficial. Premier episode for 2016 of Hot Laps from Mammoth Mountain in California. Season 2013, Episode 5. 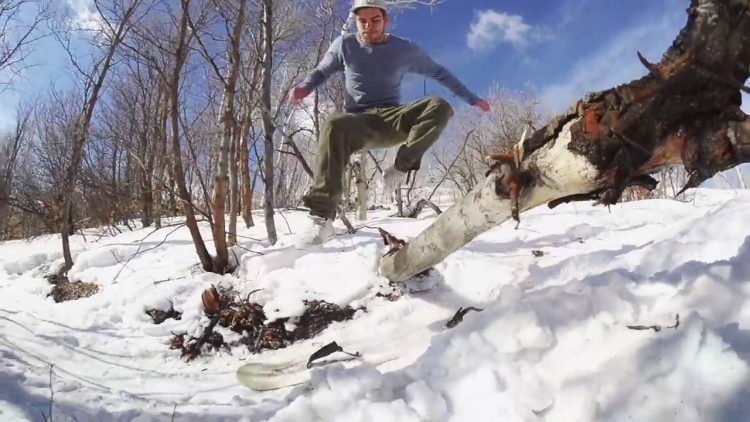 Uploaded by transworld. 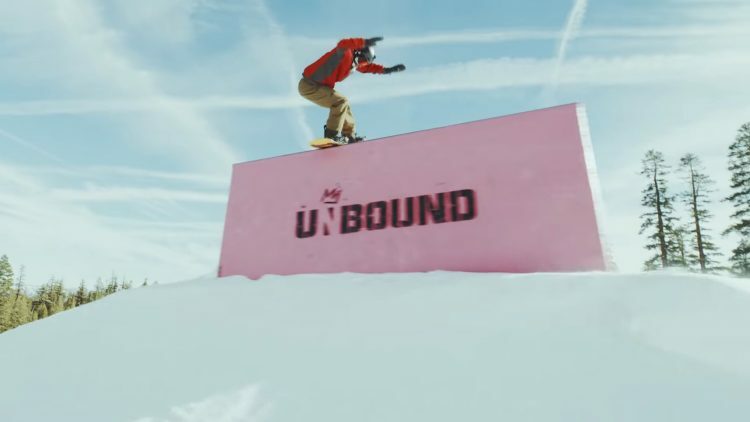 I Ride Park City Episode 5 features riding from Nick Julius, Ben Bilodeau, Ozzy Henning, Caleb Flowers, Harrison Gordon, Alex Rodway, Griffin Siebert and Mac Spedale. Season 2013, Episode 4. Uploaded by transworld. 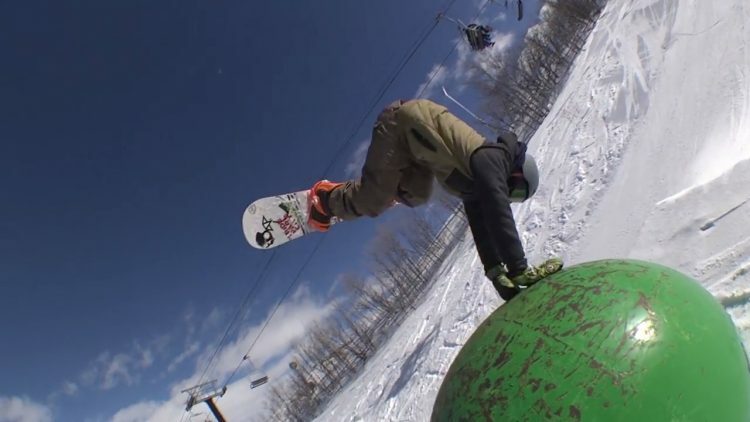 IRPC Ep4 is a certified heat maker that needs to be watched if you enjoy awesome park snowboarding. Featuring riding from Alex Rodway, Ben Bogart, Harrison Gordon, Mac Spedale, Zak Hale, Dylan Thompson, Alex Sherman and Bode Merrill.